Ever since I started my career as a chef, I have loved introducing people to healthy food, converting even the most stubborn meat eater to a regular vegetarian meal. Whether I cook in private service or for my restaurant, fresh vegetables are at the pinnacle of my cuisine, bringing as much health benefits as possible to the diner, without making any concessions towards taste whatsoever. 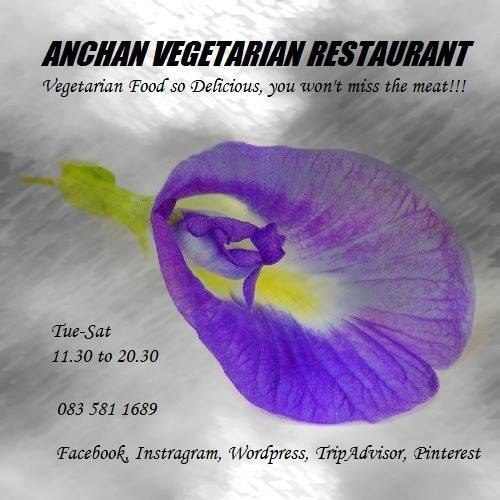 Listed by PETA Asia amongst 6 vegetarian/vegan restaurants in the top ten ‘Vegan Cities’ in South East Asia! My cooking style ranges from Central Thai to Southern Thai with Northern Thai cuisine being a more recent, yet ever increasing passion. A passion that was seeded by my maternal grandmother’s kitchen, always bubbling away with some mysterious dish, filled to the brim with at that time unknown ingredients from her own garden. Next to cooking skills she taught me the love for fresh ingredients, home grown where possible, stressing that freshly harvested is always best for taste and nutritional value. These lessons translate directly in my view on ingredients, a balanced combination of traditional Thai herbal knowledge and modern nutritional research. 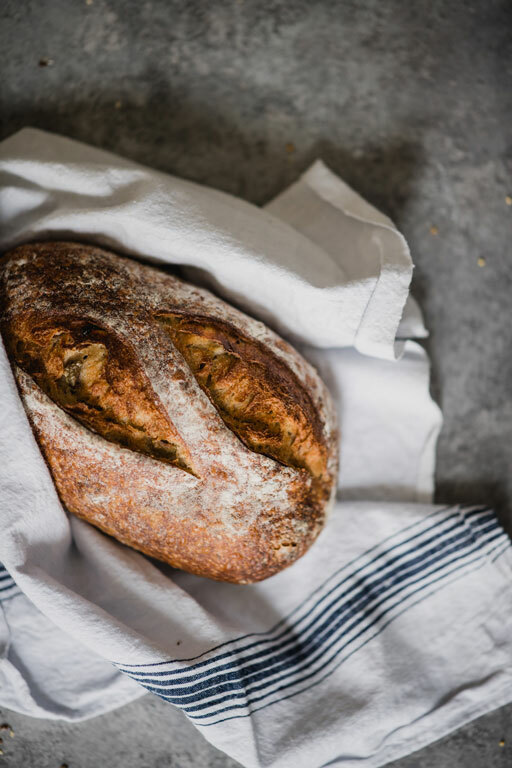 It is for this reason that we chose a certain list of cooking ingredients to be either avoided or considered as a necessity in the kitchen. By choosing to buy from small farmers we support the local community as well as preventing them from using pesticides through our personal fair price agreements with them. Every week one dish gets some extra attention. We provide additional information: e.g. about the cultivation of a special ingredient, the history of the recipe or the origin of the name. Convinced that the SE Asian cuisine is suited par excellence for vegan – vegetarian dishes, a continued effort is made to maintain authentic flavours in traditional dishes. 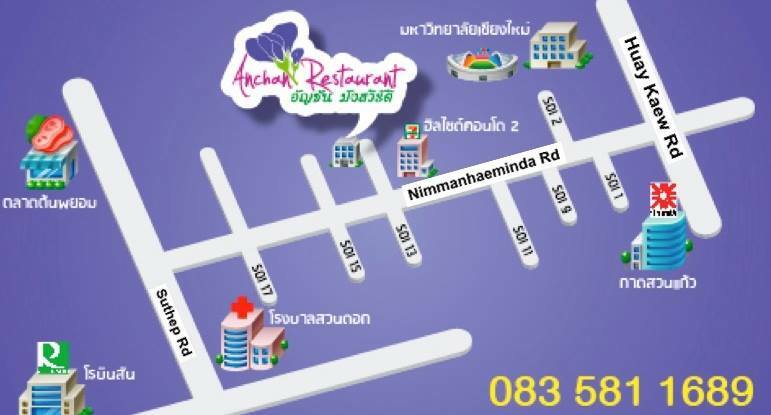 Here you can still get authentic dishes, from the Spicy Southern and the Tasty Central Thai style to the Flavourfull Northern Thai style. Having worked alongside master chef patisiers, we proud ourselves in creating unique and irresistable cakes and exquisite aftermeal delicacies. We dare you to resist. Drop in and take a seat. We’ll be right with you with this weeks specials!